The liturgical season of Lent is a time of abstinence, prayer, and personal reflection in preparation for Easter. 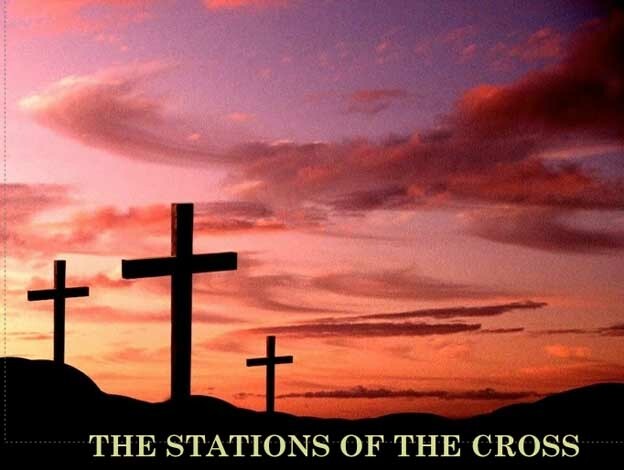 The 40 day period of Lent (which does not include Sundays) is symbolic of the 40 days and nights that Jesus spent praying and fasting in the desert before starting his ministry. 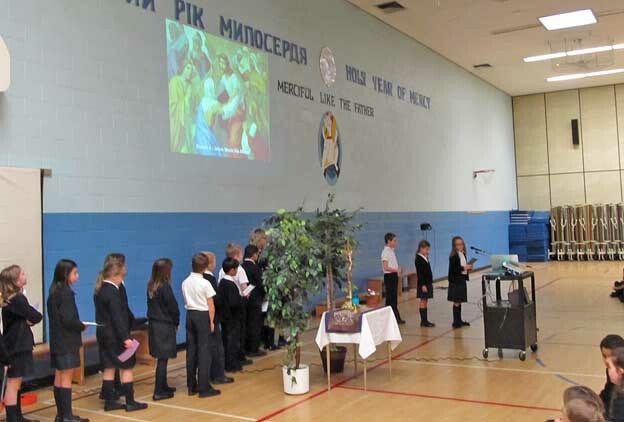 This year, in the Ukrainian Catholic faith, the season of Lent began on Monday, February 8 and continues until Easter, which for 2016 is on Sunday, March 27. 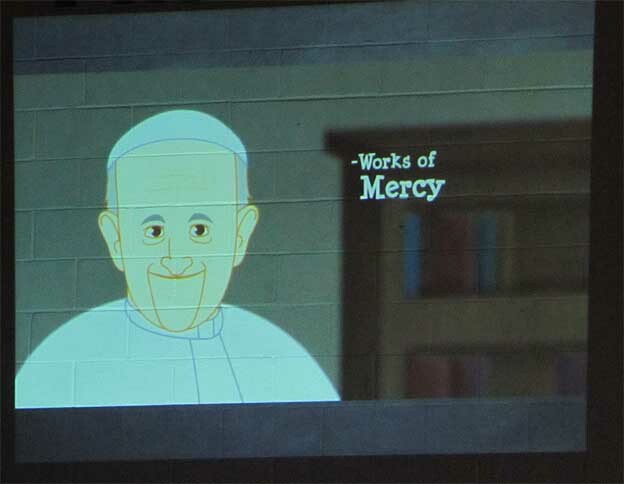 Since Pope Francis has declared 2016 “The Holy Year of Mercy”, the staff of IHMS have selected as this year’s Lenten theme “Opening Our Hearts to Mercy”. All the homeroom teachers were given a booklet of suggestions on how to incorporate various Lenten activities into their religion programs. 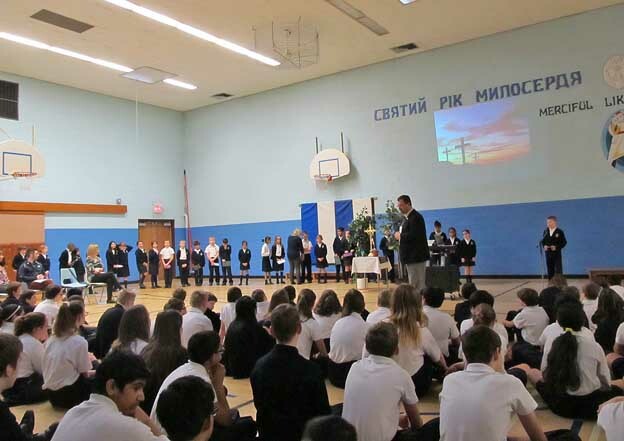 Every year, the students of IHMS observe the season of Lent with a different Christian service project. For this year’s project, the school’s social justice team (SMAC) will be raising money for an inner city youth project called Graffiti Gallery. It’s an art centre where young artists can meet, work, research, exchange ideas, learn skills and show their work in an environment that both encourages and sees the value in their work. 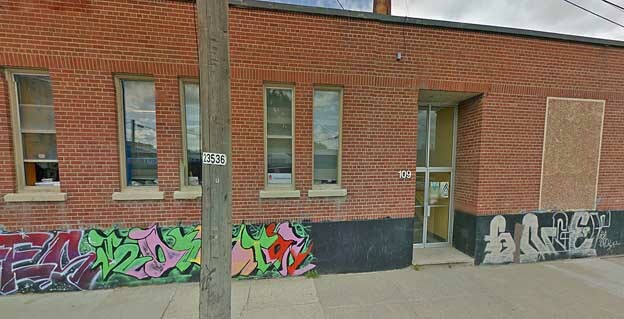 The Graffiti Gallery is located at 100 Higgins Avenue. 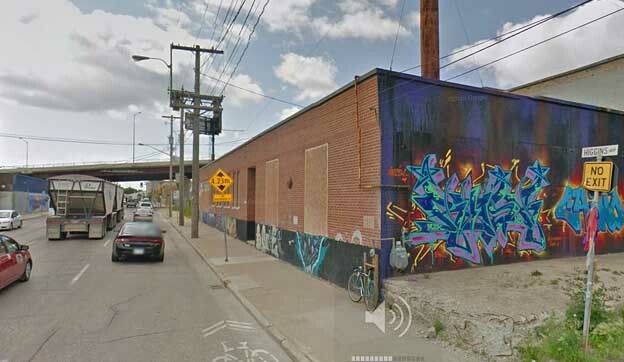 Click here to view the inside of the building, as well as some of its artwork.. In order to raise money for Graffeti Gallery, two representatives from SMAC (pictured below) told the students about a fund raising event to take place on Wednesday, February 24th called “Pink Shirt Day”. The fundraiser is a NUT day (“No Uniform Day”) where students are asked to pay $2 for the privilege of wearing pink clothes to school rather than the usual uniform. 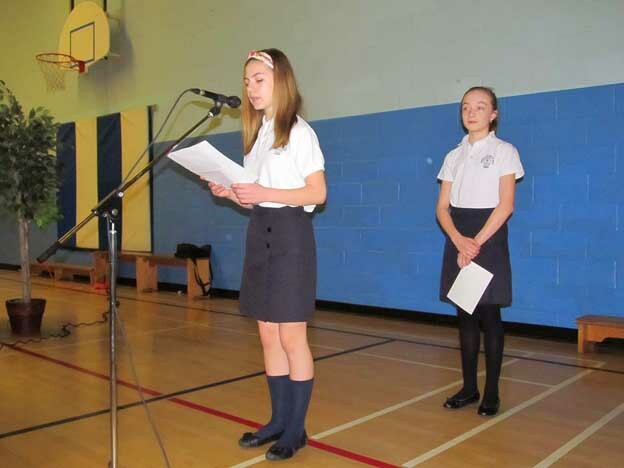 The pink clothes demonstrate support for a national anti-bullying campaign. In addition to “Pink Shirt Day”, SMAC will be unveiling several other fund-raising events over the course of the next few weeks. 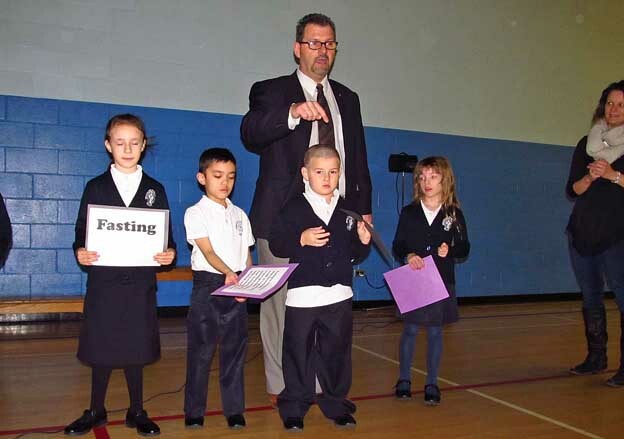 In addition, the grade 1-4 students of IHMS led a Lenten prayer service on Friday, February 19 in the school gym. 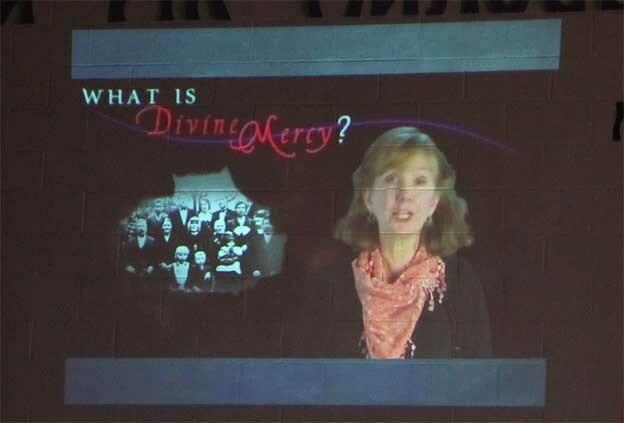 The grade 1 and 2 students read a few Lenten prayers followed by three short child-friendly Lenten videos. 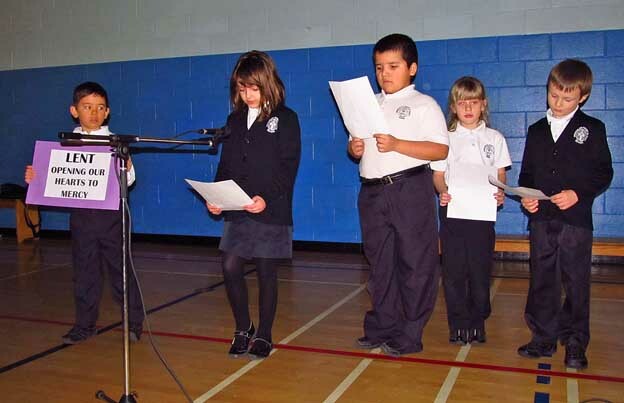 This was followed by a Keynote presentation on “The Stations of the Cross” read by the grade 3 and 4 students. 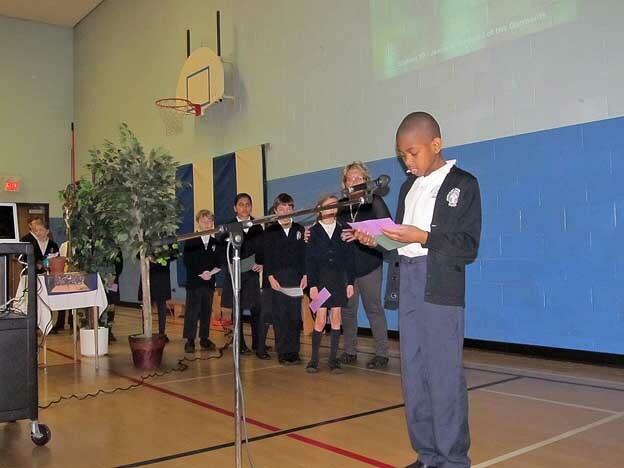 The liturgical season of Lent is an important part of school life at IHMS. 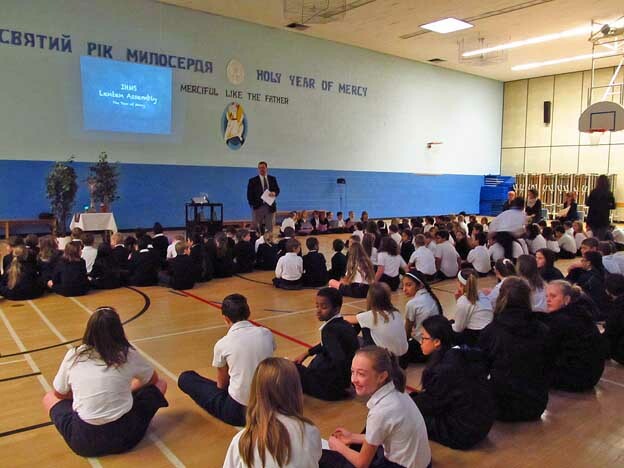 Focusing on people less fortunate than ourselves helps us to prepare for Easter. It gives us the opportunity to improve ourselves and become more aware of our relationship with God. This is what Lent is all about – it helps us to become better people.